Were There Domestic Violence Issues in Christina Aguilera’s Marriage? I didn’t see this one coming but now sources are saying that Christina Aguilera showed up at a hospital recently with a busted lip…what could have happened? Do you think Christina and her hubby Jordan had a physical altercation? Christina Aguilera made a late-night trip to a Los Angeles hospital in the days leading up to her divorce from husband Jordan Bratman, RadarOnline.com has learned exclusively. “Christina was bleeding from her mouth and had a bit of a busted lip,” a source, who saw the couple at Cedars-Sinai Medical Center, said. According to the witness, Aguilera was sporting “bumps and red bruises” along with her bloodied lip. “Shortly after they arrived to Cedars, Christina’s ‘private surgeon’ arrived to put a few stitches in her lip,” the source added. Adding to the mystery of why the singer needed treatment, on October 12, she was photographed wearing a hat pulled down over her face with what appears to be a small cut below her lower lip. Aguilera’s rep had no comment when contacted by RadarOnline.com. Kristen Stewart Releases Apology Statement! Rubert Sanders Follows Soon After! 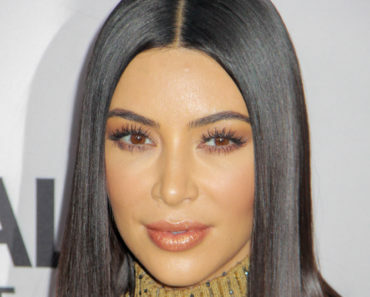 How Kim Kardashian Deals With Stretch Marks! 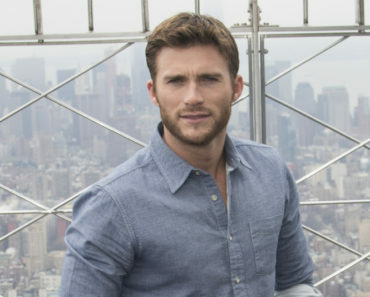 Scott Eastwood Reveals His Ex-GF Cheated With Ashton Kutcher, Caused Demi Moore Split! Crystal Harris Auctioning Off Engagement Ring From Hugh Hefner!